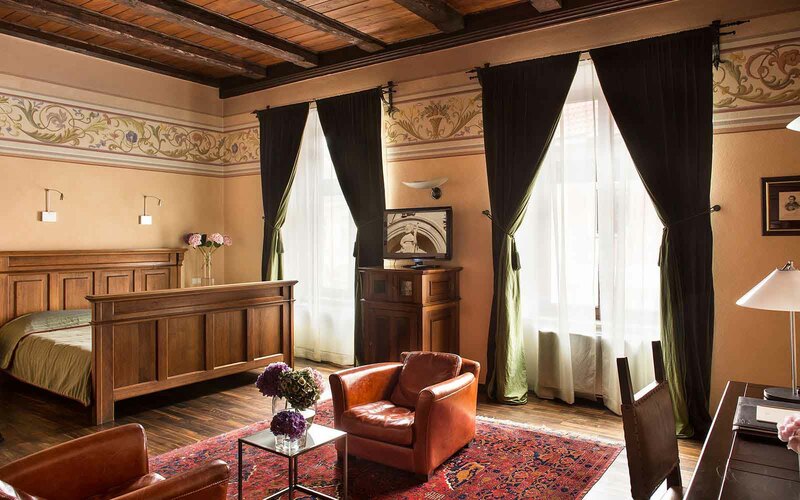 Located in Kraków’s picturesque Old Town, Relais & Châteaux Hotel Copernicus is an imposing brick palace on the city’s oldest and best preserved street, Kanonicza. 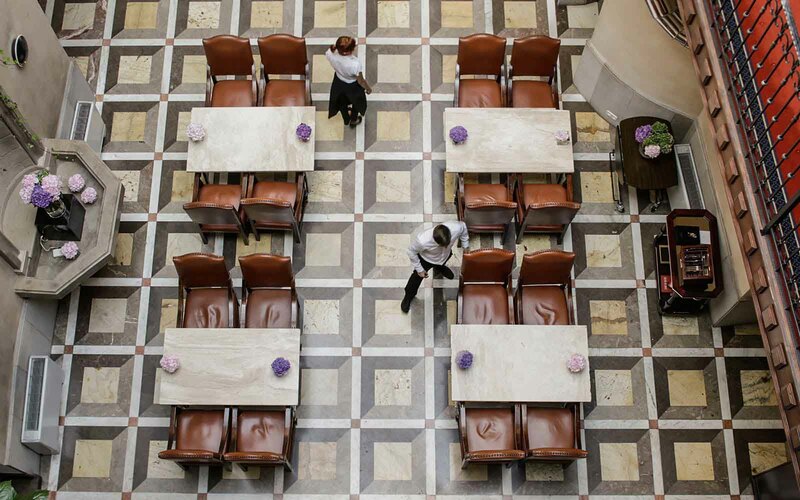 Over several centuries this was the meeting place of Kraków’s intellectual and economic elite, today Hotel Copernicus welcomes prominent guests including royalty, world leaders and Hollywood celebrities. 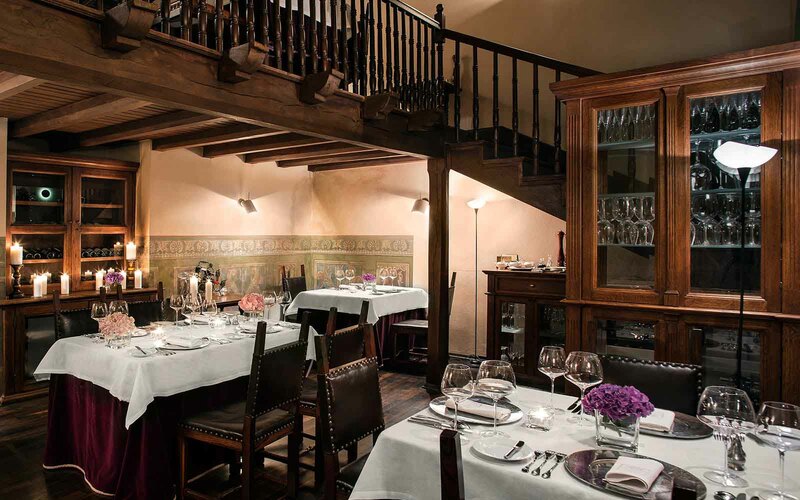 Named after famous Polish astronomer and mathematician Nicolas Copernicus, the hotel’s historic architectural character and features are carefully combined with luxurious decor and contemporary amenities to provide highest comfort with an exquisite flair in the 29 individually furnished rooms and suites, pool and sauna area in the medieval vaulted cellars, the fireplace room and the terrace with views over the Old Town’s roofs towards Wawel Royal Castle. 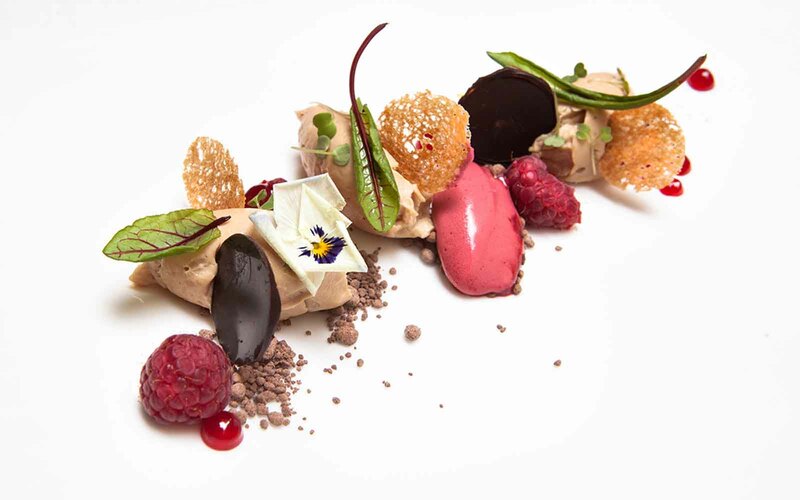 The Copernicus Restaurant is renowned far beyond the city limits for its excellent and inspired cuisine by Chef Marcin Filipkiewicz. 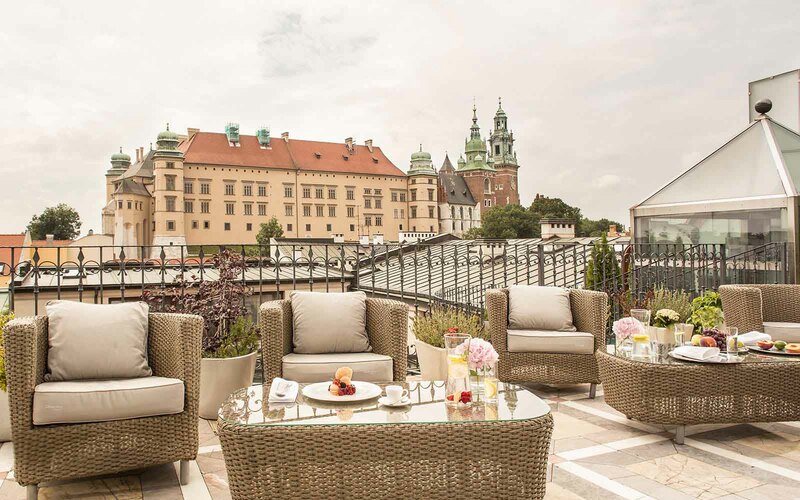 Kraków’s only Relais & Châteaux hotel also offers an elegant wine bar, a stylish café in the glass-roofed courtyard and for hotel guests only, an exclusive rooftop terrace bar with panoramic views. Kraków’s historic Old Town is a UNESCO World Heritage Site since 1978.